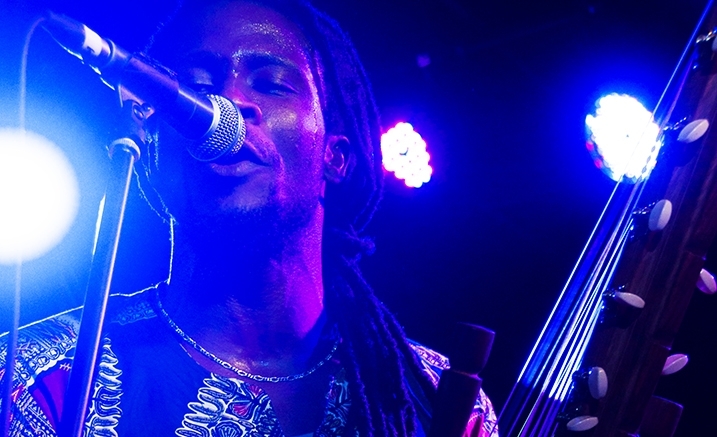 Jarabi presents a vibrant mix of traditional and contemporary music from Guinea, West Africa, weaving a journey from the ancient Manding Empire to contemporary city life. Founded by Guinean master musician Mohamed Camara, the ensemble features Mohamed’s distinctive rich vocals, intricate melodies on the kora, guitar and balafon, and dynamic percussion. Combining the rich influence of Mohamed’s Manding heritage with contemporary styles, Jarabi creates a unique sound that reflects Melbourne’s vibrant and diverse music scene. Find your feet and heart moved by the rhythms and songs of Guinea.